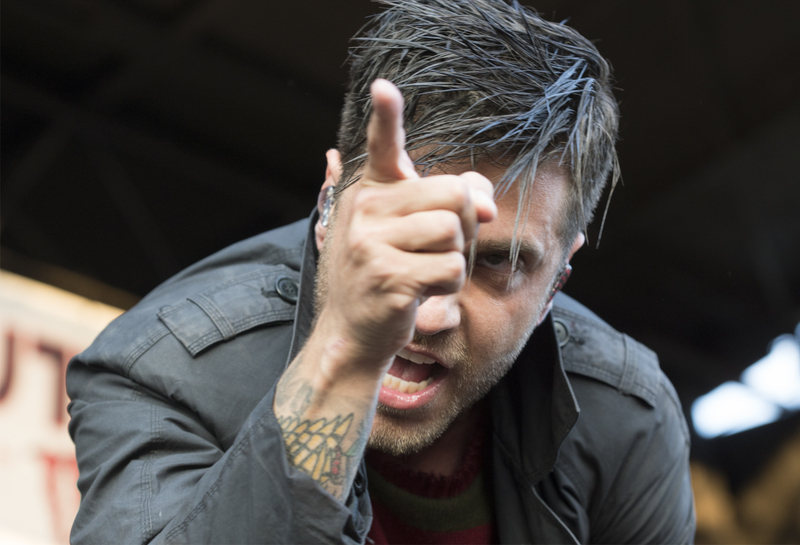 Ice Nine Kills has been on a summer-long killing spree, slaying Vans Warped Tour stages all across America promoting their upcoming album “The Silver Scream”. 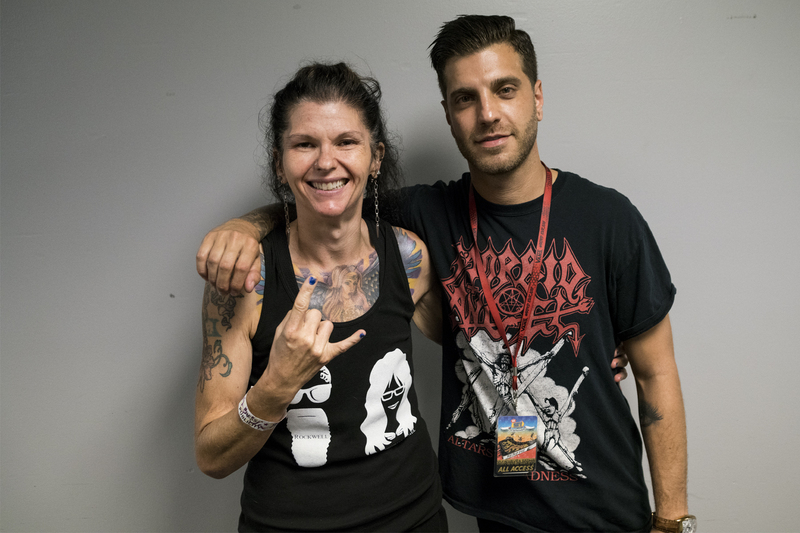 Having already released “The Nightmare on Elm Street” inspired video “The American Nightmare” and the “Friday the 13th” inspired video “Thank God it’s Friday”, lead vocalist Spencer Charnas talks with Mischievous Mel about the making of the videos and the new (and second) concept album. Spencer also shares his beautiful and amazing tattoos and the stories behind them for the camera so you, the fans, can get to know him and his skin art on a more personal level. Watch and enjoy a few minutes of INK from the final Vans Warped Tour stop in Milwaukee, Wisconsin right here!